Posted by Chris Kuiper // July 30, 2015 // Business, Economies, Gold, Government. The Greek fiscal crisis has receded from the 24-hour news cycle, but unfortunately for Greek citizens, their problems are far from over, especially with strict capital controls still in place and likely to remain so for months. We previously noted how the capital controls were suffocating economic activity and giving rise to parallel currencies such as private scrip. Now many Greeks are resorting to barter as well. It is a very unfortunate situation, but one where we can observe what money is and how it evolves. Examples of those using the website range from car repair shops exchanging tires and a burglar alarm company trading services for advertising. Another internet company that operates barter on a larger scale is Mermix, which allows farmers to share heavy machinery in return for cash or cashless transactions. All of this is certainly a step backwards for the Greeks as it slows the gears of exchange. 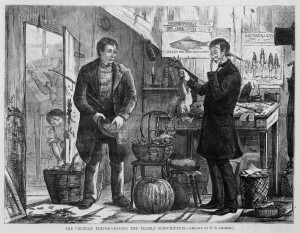 When bartering, it takes longer to calculate what is a fair exchange; it also takes time and energy to find someone who is willing to trade. Economists call this the “double coincidence of wants problem.” Not only do you have to locate the person who has the thing you want, but you also have to make sure you have something the other person wants. Posted by Anthem Hayek Blanchard // July 21, 2015 // Events, Global Finance, Gold, Money & Finance. Posted by Anthem Hayek Blanchard // July 20, 2015 // Banking, Currency, Events, Finance, Gold. We caught up with Austrian Economist and author, Robert Murphy, at Freedom Fest to chat about his newly released book, Choice and the current state of currency and banking. Posted by Chris Kuiper // July 20, 2015 // Global Finance, Gold, Money & Finance. 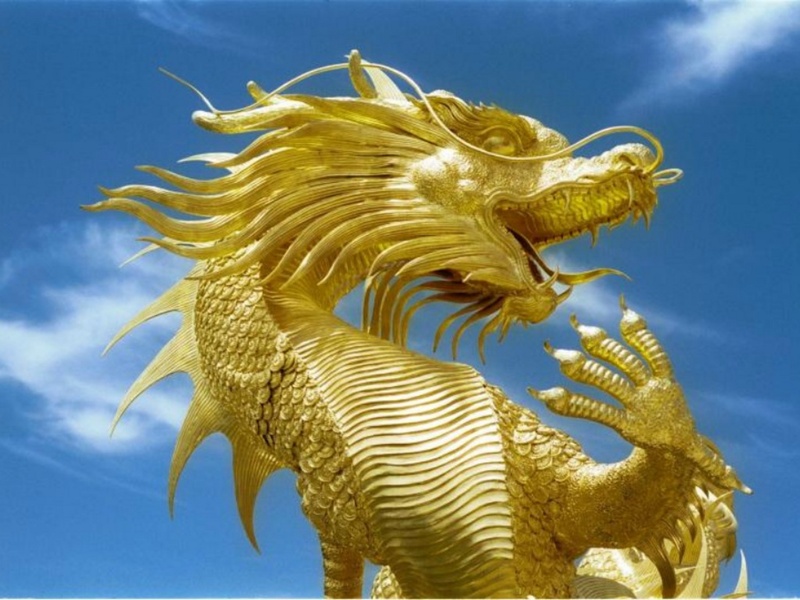 China finally updated their official gold holdings on Friday, revealing a 57% increase from the previously reported figure, but less than what most analysts were expecting to see. 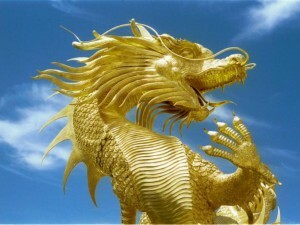 China’s gold reserves totaled 1,658 tonnes at the end of June of this year, up from 1,054 tonnes reported in April 2009. Bloomberg had previously estimated their holdings could be as high as 3,510 metric tonnes based on trade data. While disappointing to many gold investors, the spot price of gold declined only slightly on Friday. Although the release was welcomed, as many have been eagerly awaiting an update to China’s data, it may have raised more questions than it answered. For example, China had been “releasing” data previously, but reports showed no change in the gold reserves every single month for six years. Therefore, the data was false. According to their official release, it now looks like China increased their gold reserves by 600 tonnes in one month, which cannot be true as the spot price of gold could not have declined as it did with that much buying. Posted by Anthem Hayek Blanchard // July 17, 2015 // Anthem Vault Info, Events, Gold. President of the Foundation for Economic Education, Larry Reed, was a great friend and colleague of Jim Blanchard’s. We had the chance to meet up with Larry at Freedom Fest 2015 and talk about the impact Jim Blanchard made on the lives of many…hundreds of millions to be more exact. Posted by Chris Kuiper // July 17, 2015 // Gold, Investment, Silver. Last week, the U.S. Mint sold out of its 2015 American Eagle silver bullion coins, citing a ‘significant’ increase in demand, according to Reuters. This also coincided with the drop in silver spot prices from $15.67 per ounce to a low of $14.62 per ounce last Tuesday. Silver hasn’t seen spot prices this low since 2009! Given the decline in silver prices, it is not surprising to see the surge in demand for physical bullion. Contrary to the actions of futures traders who normally don’t take delivery of the physical metal, bullion investors tend to buy more when the price declines, viewing it as a buying opportunity. Managed futures traders and other money managers may instead be trading based on momentum or other strategies that are not related to an actual desire to own the physical metal. The U.S. Mint has temporarily run out of silver bullion coins in the past, as they did last November through the end of the year. In this case however, the Mint said they expect sales to resume within a couple of weeks. Looking at the American Eagle silver coin sales data on the U.S. Mint’s website, we can see demand has indeed been strong in the past two months. 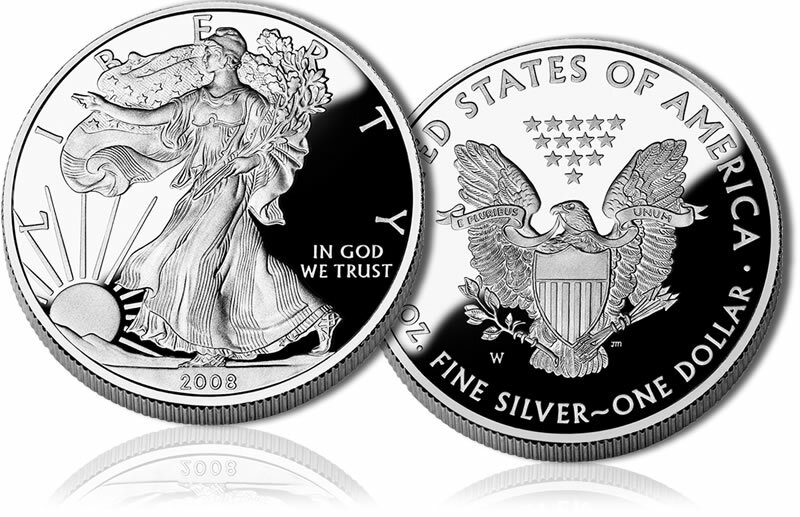 In June, the Mint sold 4.84 million 1 ounce silver coins; 80% more compared to June last year. In addition, July sales of 2.7 million ounces have already outpaced last July’s 1.975 million ounces, despite us being only half-way through the month. However, year-to-date silver sales are still slightly behind last year.